Well, I was on my way home on the 41 to Archway listening to Jo Good on radio London as I do... when! Jo began talking to Anthony Ray Hinton online about his book/ about his incredible story! This Is not a minor hiccup, this is close on 30 years in a condemned cell! To say I was flabbergasted at the injustice would be an under statement! 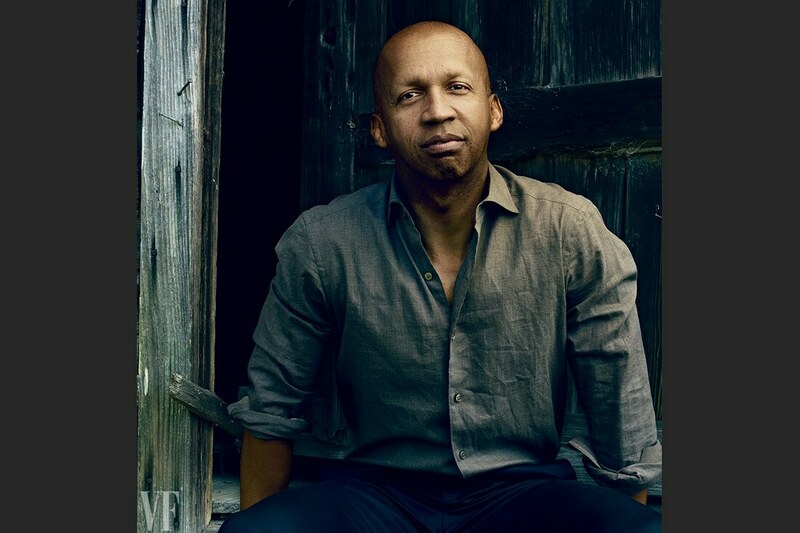 ​I have to mention Bryan Stevenson of The Equal Justice Initiative who was responsible for correcting this and many more gross miscarriages of justice. ​With a foreword by Stevenson, The Sun Does Shine is an extraordinary testament to the power of hope sustained through the darkest times. Destined to be a classic memoir of wrongful imprisonment and freedom won, Hinton’s memoir tells his dramatic thirty-year journey and shows how you can take away a man’s freedom, but you can’t take away his imagination, humor, or joy.